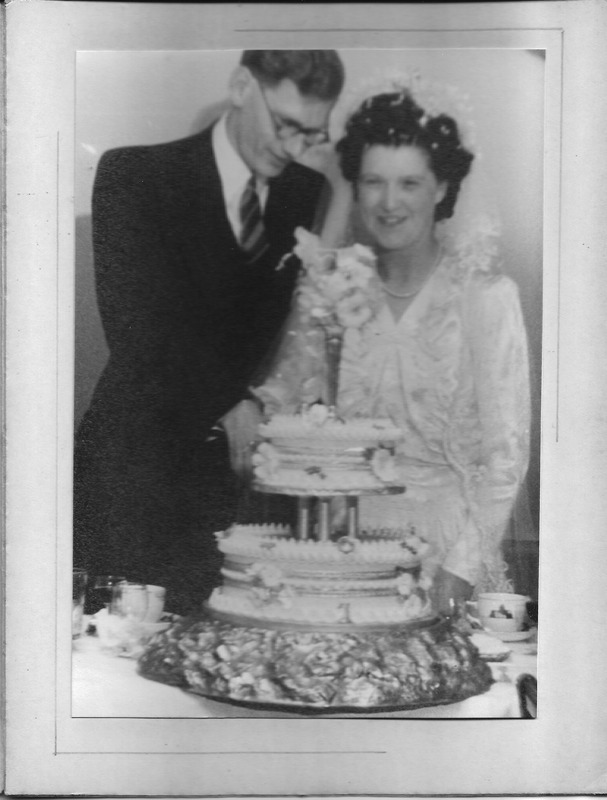 After showing some photographs yesterday of Mum and Dad’s wedding day I found some more in an old album in a drawer. 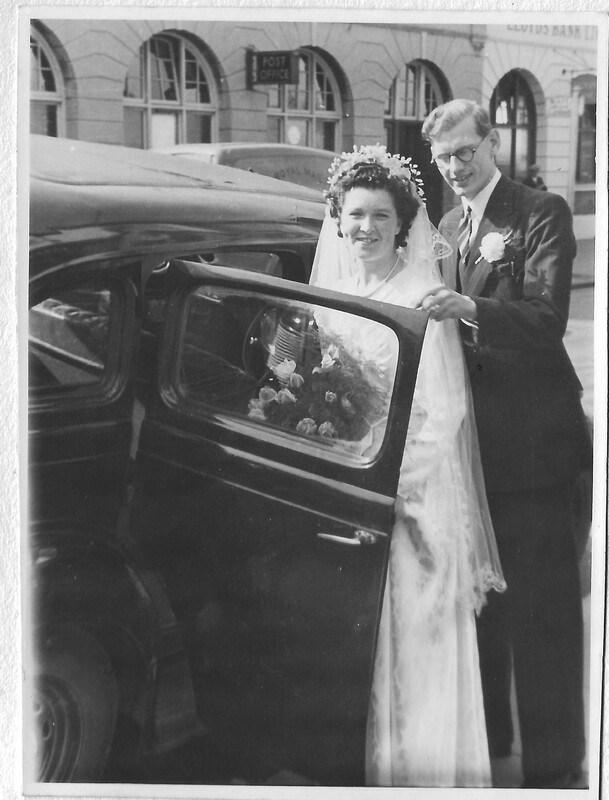 Here is one of the newly married couple getting into a car, presumably to take them to their wedding reception. 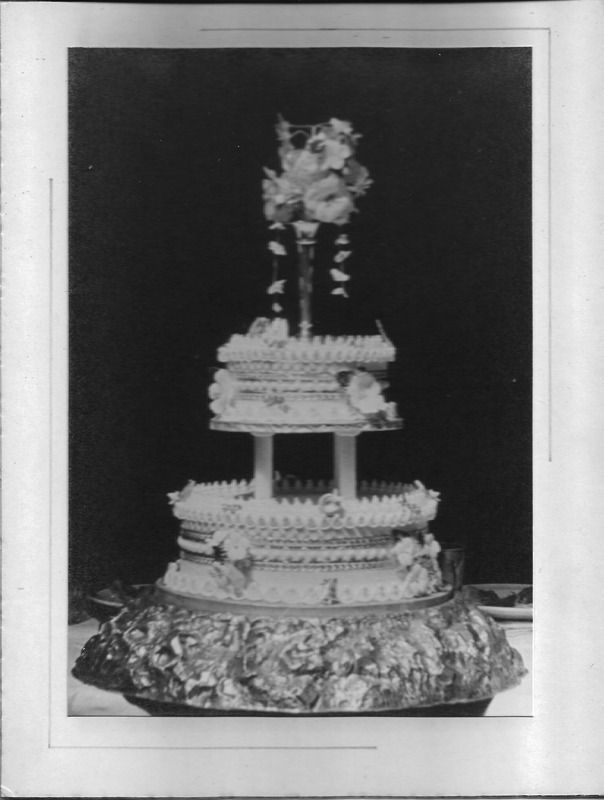 Tomorrow – The Honeymoon, a somewhat formal event.